Breed your dams to Igon and add density and color to your herd. Half Accoyo Igon's first 12 crias - 8 females and 4 males - were born in 2006 in a variety of colors: true black, dark brown, dark gray, medium fawn, and white, dense and crimpy fleeces. One of those female crias, SRR's Star Rider, at 7 months old, was the brown Color Champion at Heart of the Valley Show May 2007. ALR Zoe placed 4th in a competitive class of 13 at 2007 AlpacaMania. 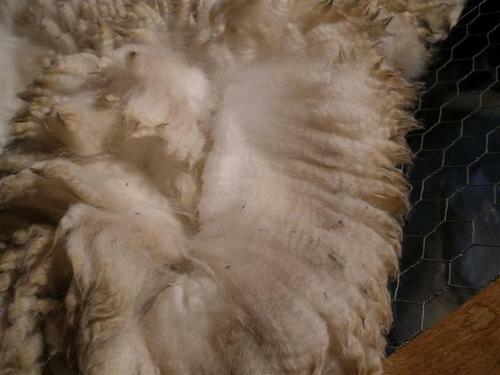 His fleece received a blue ribbon at the 2004 Ohio Alpacafest (OABA) handcrafters' Spin Off. He received high marks for uniformity, fineness, lock structure and high amplitude crimp from base to tip. He placed 2nd in a halter class of 7 at the 2005 Heart of the Valley Show, judged by Nard Mullan, while is half-brother (same sire) placed first. Igon has a med. fawn spot the size of a quarter on the side of his blanket. 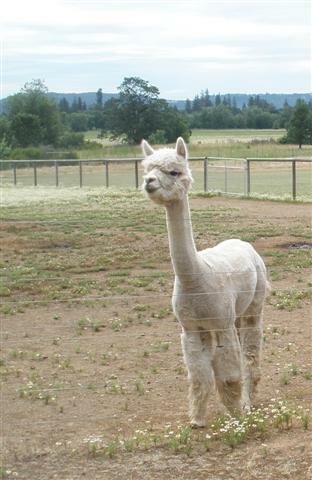 Judge Tim Lavan placed him 4th in a halter class of 10 at the 2005 AlpacaMania; and Igon's fleece earned a red ribbon at same show. 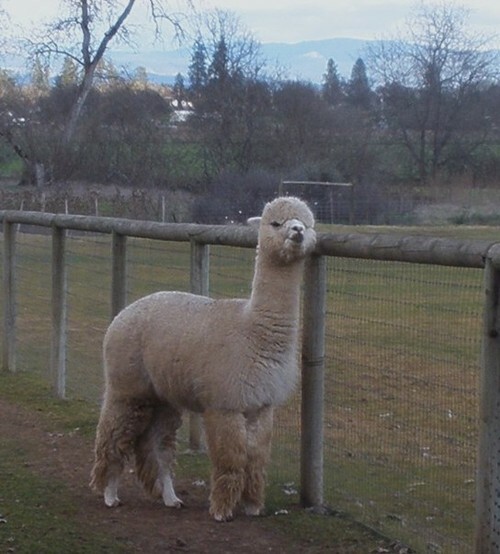 In Spring 2007, he added his first rose-gray cria to the collection. The number of registered Igon crias is growing: 12 males and 12 females as of July 09! Ghiradella is an exquisite and rare full Peruvian (1/4 Accoyo) bay black example of the use of Genetic Color-Matching to bring dark colors to fine Peruvian Bloodlines with obvious dense, finely crimped fleece and tight lock structure. Her conformation and looks are consistent with her exceptional dam, Peruvian Fawna and her sire, our blue ribbon winning, Royal Fawn's Peruvian Barolo. She is a granddaughter of PPPeruvian Royal Fawn 6014, the only light fawn Accoyo every exported from Don Julio Barreda's herd. According to Julio Barreda, Royal Fawn ranked as one better than he had ever produced at Estancia Accoyo of Peru. Ghiradella is without question a top-of-the-line alpaca. At age 10, she is retaining her fineness. In fact, her 2011 numbers : AFD 25.5, SD 5.2, CV 20.3. She has produced three females: bay black Juliette in 2004 - photo at bottom of this page - (Sire WVR's Renegade), bay black Arista in 2005 (Sire Tocto) and her October 2006 beige cria, Ophelia, sired by our white half Accoyo Igon. 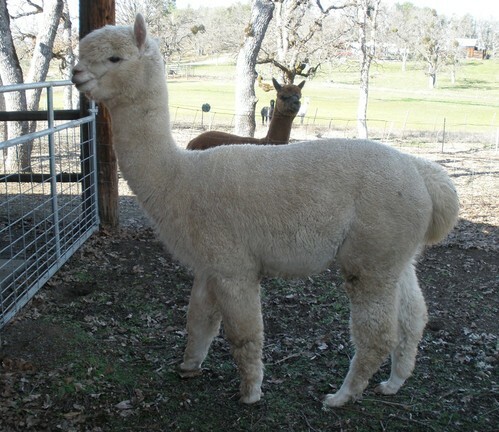 Ghiradella's first male cria, sired by Igon, was born in April of 2008, a fine and dense white boy looking just like dad. ALR Peruvian Chasqui's fleece at age 3 has an AFD of 19.8, SD4.3, CV 21.5. 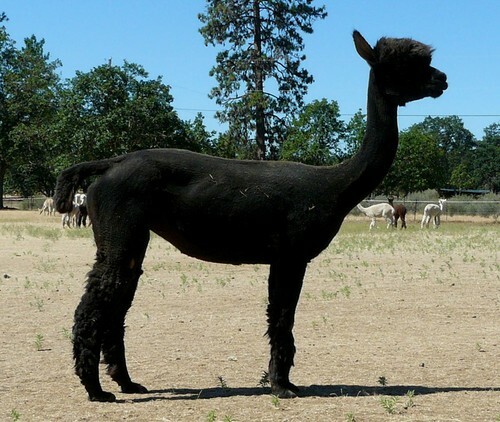 Ghiradella delivered a true black male - ALR Allegro - with white facial markings and very fine fleece (AFD 15.4) in 2009, sired by multiple Champion and 4 x Get of Sire Derwydd Peruvian Inti-Sapa. Our fiber sorters liked his fleece better than any of the 24 fleeces they sorted. Looking for fine fleece? At age 10, his 2018 AFD is 20.9, SD 4.2, CV 20 and 1.9% over 30. And he carries color genes - his dam Ghiradella is bay black. The spitting image of his white sire Igon, full Peruvian Chasqui is a most delightful friendly guy whose name means "runner". He weighed 16.5 lbs at birth. With Yupanqui, CL9 Altair and Royal Fawn in his genes, he is showing definite potential to create award winning crias. 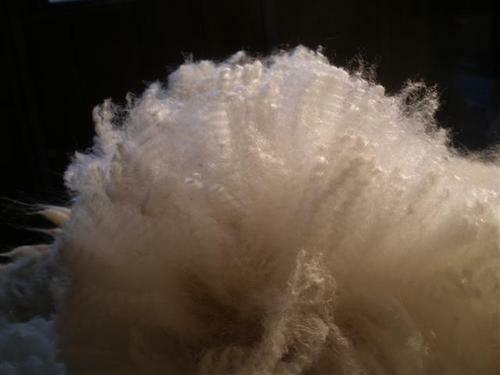 His solid white fleece is very dense and fine. If you are looking to improve the fiber in your herd, Chasqui is worth a closer look. Due to too many males in our pastures, Chasqui hasn't had much work. Make us an offer on this good looking stud with fabulous fiber. • Purchases $1,000 or below - Cash/ MC/VISA • Purchases $1,001-$4,000 - FINANCE TERMS available at 30% down, 6 monthly payments 0% interest. • Purchases above $4,000 individual or cumulative - FINANCE TERMS available at 25% down, 12 monthly payments 0% interest. Transportation and veterinary inspections are the responsibility of the Buyer. Free agistment for 30 days from date of purchase. Thereafter, agistment is $3 per day. Females due in June stay free until cria is a minimum of one month old. Thereafter, the fee is $5 per day for dam and cria. Reduced fees on rebreeds to our studs are available. 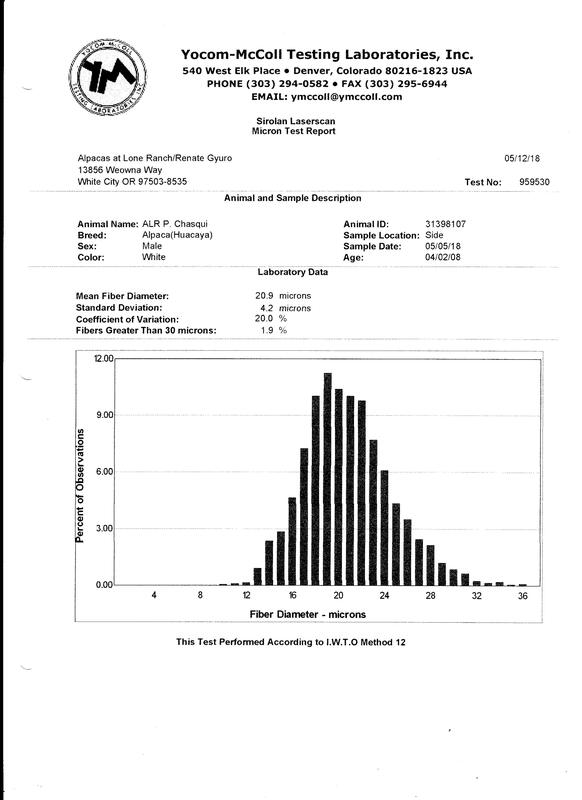 Buyer is responsible for all vet services including ultrasounds.